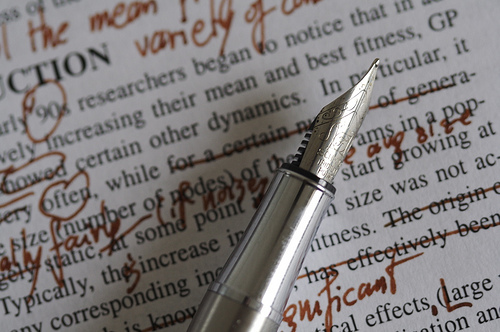 There are two common schools of new writers, those who don’t edit enough and those who edit too much. Over editing can seriously hamper or even destroy your story. From day one I’ve been preaching about balance and finding what works best for you as an author. Today we’ll look at the different voices vying to make an impact on you and your story. Most writers crave advice – we want to know what people think of the work we’ve done and if something isn’t working quite as we hoped it would, we can go back and work on it until we get it right… but how do we know when right is? There’s always going to be another suggestion and another question that makes us second-guess ourselves and our writing. Early input (draft 2 readers) is essential. This is when the baby has become a toddler and needs help from a community of caregivers to make it the best book it can possibly be. But we don’t listen to what everyone tells us for how to raise our children – we have a general plan, focus or goal on what we believe good parenting is… you need to do the same with your book. The growth of a book is organic with a lot of bumps, twists and turns. As long as you have a firm conviction and clear understanding of your manuscript (and the characters who populate it) you can better navigate the threads of advice from family, friends, editors, beta readers and early reviewers. When these people give you their impressions you need to look at who they are (a reader, a professional editor, etc.) and carefully weigh whether their concern makes sense (if they’ve read the book or just skimmed it). If several people feel the same about a particular element then go back into your story and see what may be causing the confusion… and fix that aspect. Then leave it alone. Remember, you’re not going to satisfy everyone all of the time. 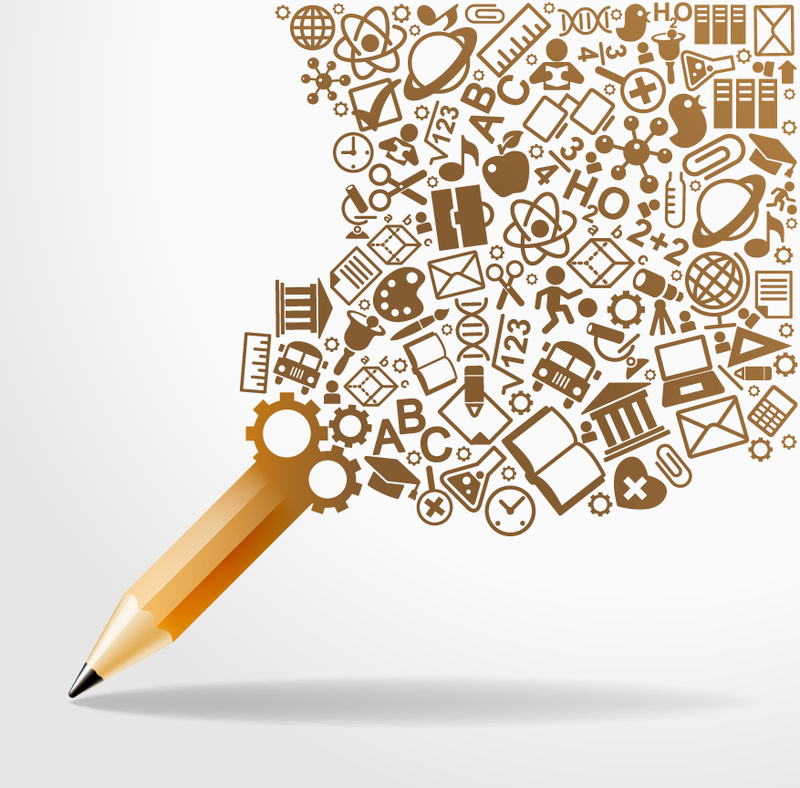 By understanding your work, where your advice is coming from, and how it will affect your book by instituting it you are being a pro-active self-editor and keeping the core of your manuscript intact.